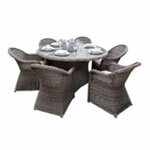 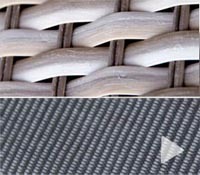 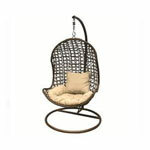 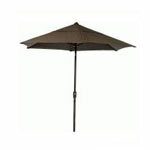 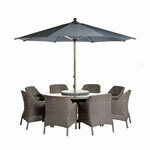 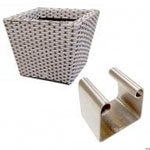 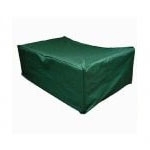 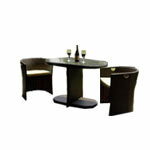 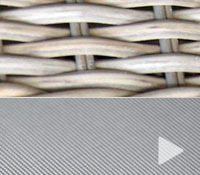 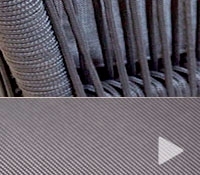 Rattan 4 Seater Garden Furniture sets offer a great way to modernise your garden. 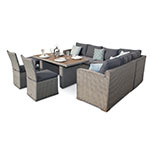 These Rattan Dining Sets allow for you to enjoy the summer and have meals outside while you enjoy the surroundings with your friends and family. 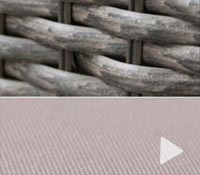 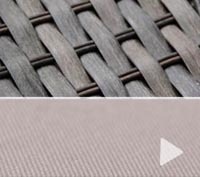 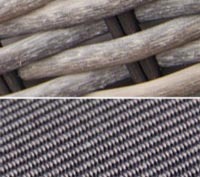 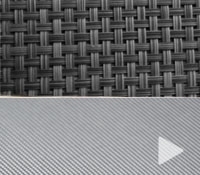 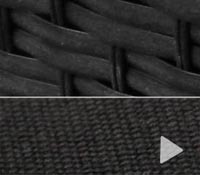 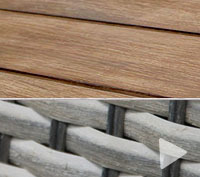 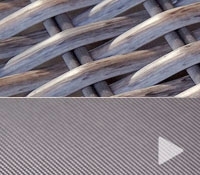 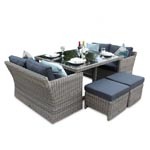 We have an extensive range of Rattan Dining Sets to suit your needs as well as other Rattan Furniture sets to pick and choose how your garden reflects you and your personality. 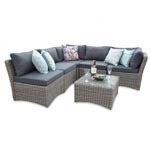 As our Rattan 4 Seater Garden Furniture sets are some of the most popular sets on the market, they are small and compact and allow for you to really personalise your garden and stand out from the crowd. 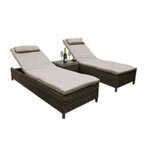 All your neighbours will be envious of you and you can sit back, relax and take it all in. 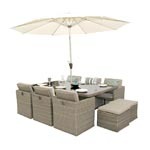 The Richmond 4 seat garden furniture set is a new range of garden furniture offering contemporary design for use both outdoors in the garden and within the conservatory. 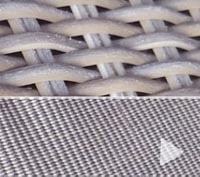 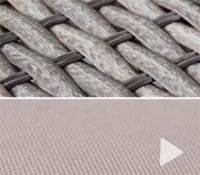 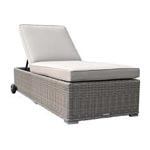 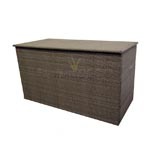 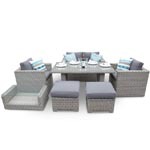 Being woven rattan this 4 seat garden furniture set is designed for a life outdoors, complete with luxurious oatmeal cushions and a tempered glass table top for durability. 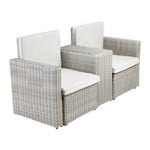 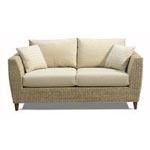 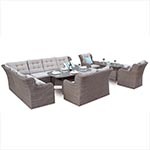 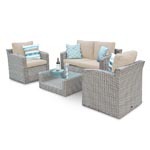 The Fabulous Richmond 4 Seater Square Rattan Furniture Set is designed for featureDECO by featureDECO. 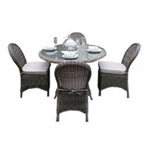 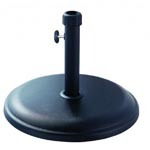 Wonderfully elegant, the Richmond 4 Seat Round Dining Set will make a welcome addition to your lawn or patio. 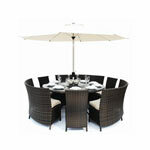 The Nottingham Conversational Dining Rattan set beautifully combines supreme comfort and a contemporary look. 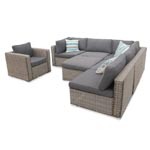 With its extra back support and large seats, you will get a chance to lay in the sun for hours whilst soaking in the summer rays. 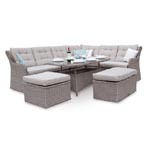 This sofa dining set includes a 2-seater sofa, 2 armchairs and a dining table and is ideal for smaller gardens and those looking to achieve a modern look.